If your primary business isn’t the administration of websites, you most likely do not have the webmasters documentation to a few of these in your favorites tab. Most business owners would rather take care of the changes in their business rather than pour over online documentation. Every business should be using these strategies & take advantage of the insights these simple SEO Opportunities can provide. Metadata on your image files means an assortment of things to different people. To a photographer this probably means going into Adobe Bridge or Photoshop and adding behind the scenes info to images, but on the web it means making sure the code of your site has all the little bits of info in the right places. There are many essential parts of an image in web coding terms and I won’t try to describe those in detail but there are three that get overlooked. Image Title Element in HTML5 the title element is actually a valid attribute for any tag. This allows you to set a “title” for your images and you should. Image Alternative Text (Alt Text Attribute) is what the user will see if they have images disabled in their browser or for some reason the image fails to load. Also what they might see when they hover over an image with their mouse if no other information is available about the image. Title Tags on Links – Similar to the Alt Text on images, anchor or “links” in terms of code should have a title attribute applied to them. It’s important to note that the first and third items are actually HTML5 Global Elements now. One final note about the image file metadata that photographers and graphic designers can write into their files. This can obviously be seen by any computer or crawler accessing the file and I wouldn’t be surprised it if was being used in some way by Google or any other search engine. It’s something overlooked by everyone. I’ll admit there are a few images I’ve taken that have surfaced in search for no other reason but the associated metadata on the file. It is an extra step and maybe even overkill but if you can alter the metadata on the actual files themselves I would recommend doing so. I’ll be totally honest here. A subscription to Moz.com can save you hours in report configuration and generation plus provide you with some powerful insights because it breaks down so much of the data for you out of the box. There’s a lot of experience & knowledge that goes into understanding what your analytics means for your industry, business and website but it does offer a time boost in drilling down to the basic data needed on many of those fundamental website performance goals and assists in visualizing that with some very nice graphs & charts. At the very least, be sure to make a list of what you think your keywords are. At least one list. You can go even further and branch that list of into individual product categories and start to generate keyword lists that focus around different product lines or services your business offers. This may seem trivial but it actually helps in the content generation phase of populating your website with meaningful information because that same list can serve as a list of topics making it easier to brainstorm content for your website in addition to knowing how to focus the SEO of that content. 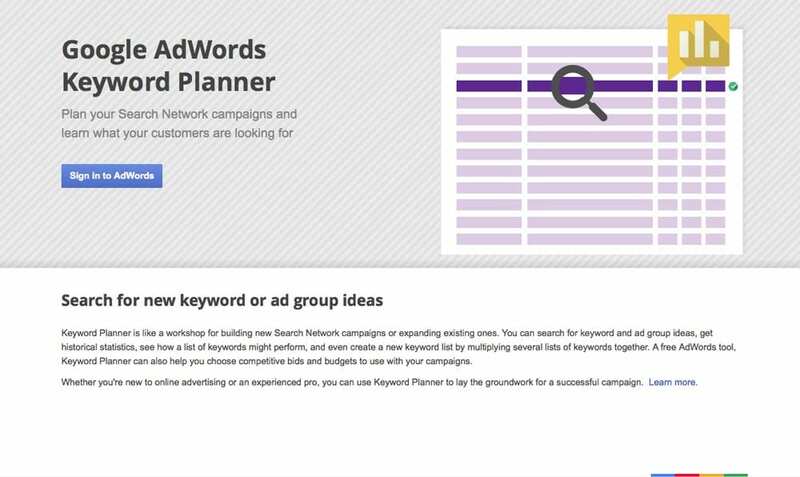 Search for your industry keywords and see who pops up. Look at all the results. Try to be as objective as you can but this might be a better job for your webmaster or website consultant. Your webmaster should be able to do a page analysis and discover what keywords a specific page or site is focusing on, especially if you’re using a tool like Moz.com. Try to learn as much as you can, so that you may be able to identify what aspects in your SEO techniques need improvement. You also need to take into consideration what external marketing campaigns your competitors might be utilizing. It’s important not to overlook some of the online as well as offline campaigns your competitor might be running. 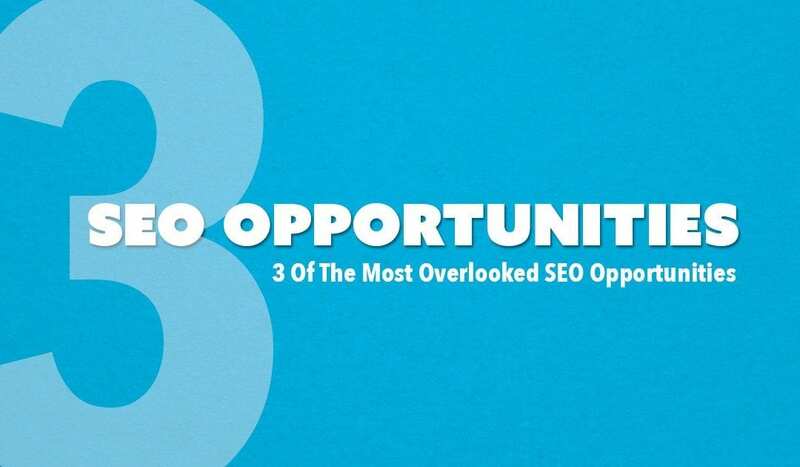 Leave a comment and tell me what you think is the most overlooked search engine optimization opportunity is. Our Team of Experienced Web Professionals Can Help You Get Your Website Tracking Implemented Fast. Dont' Waste Time & Miss Out On All The Valuable Data You Could be Collecting From Your Visitors. Serving Abilene, Amarillo, Austin, Beaumont/Port Arthur, Brownsville, Boerne, The Texas Hill County, College Station, Corpus Christi, Dallas, Fort Worth, Del Rio, Eagle Pass, El Paso, Galveston, Houston, Kendall County, Killeen, Temple, Ft. Hood, Laredo, Lubbock, McAllen, Edinburg, Odessa, Midland, San Angelo, San Antonio, San Marcos, Texarkana, Texoma, Tyler, Victoria, Waco, & Wichita Falls.